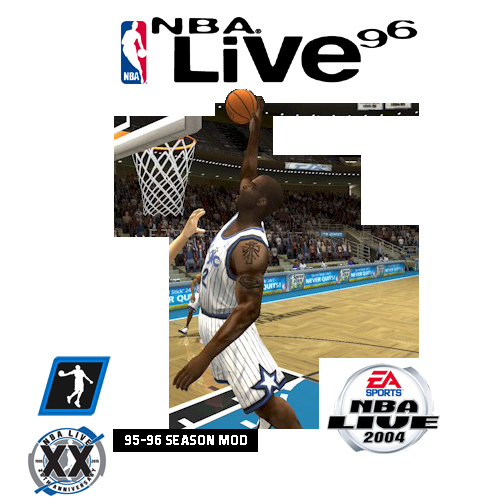 Since part of our 20th Anniversary of NBA Live content involves going back and creating some new mods for old favourites, I've spent some time updating my 1995/1996 season mod for NBA Live 2004. I've also created an update for the Hall of Fame records, adding all the champions and award winners going back to the inaugural BAA/NBA season. A support and release thread can also be found here in the Forum. 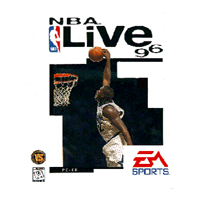 If I dabble with any further updates for NBA Live 2004, I'll be sure to post them there. 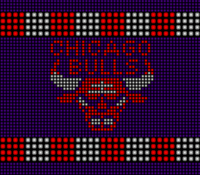 If you feel like dusting off NBA Live 2004 - and it's worth it, as it is a classic - I hope these mods can help enhance the retro basketball gaming experience!